An intimate gathering of the top customer-centric leaders to network and learn exactly what’s working NOW. We believe business executives are best served when they focus and learn from their peers. That’s why we are bringing together the best in one room to network, collaborate and share what's working now to drive customer centricity and accelerate business growth. An interactive conference, jam-packed with valuable topics and thought leaders in enterprise customer success. This executive-level event is the only forum exclusively for business leaders who want transformative & actionable business insights and connections. 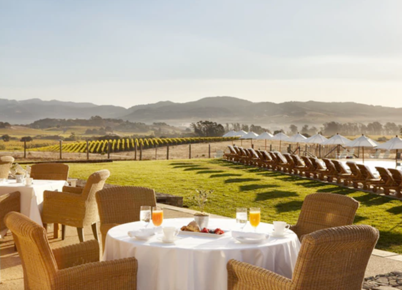 Enjoy scenic views, great food, and world class wine at the Carneros Resort & Spa in Napa Valley, CA. Join us to hear about the Customer Success strategies these leading companies are using to accelerate business growth. Start the day with the key imperatives for leaders in an era of rapid and continual change. 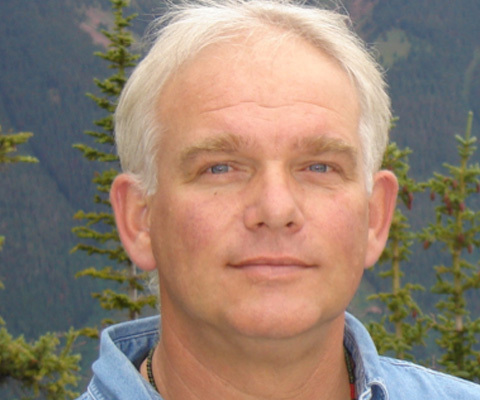 Hear the secret behind the biggest and fastest implementations of Customer Success ever. And benchmark yourself against the best in actionable sessions delivered by practitioners who will share their proven strategies and tactics that work. We're inviting a limited number of customer success executives to join us for this valuable forum. Let us know you're interested. Cost to Attend is $2600. 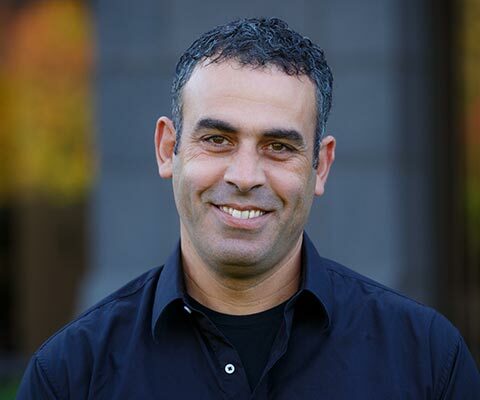 Learn from the top thought leaders in the Customer Success field. 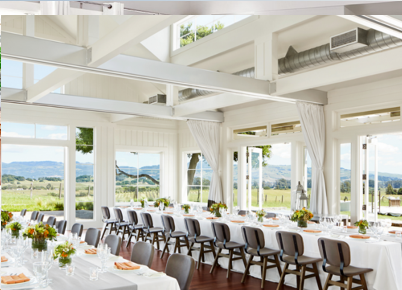 We've chosen a beautiful location in Napa Valley. 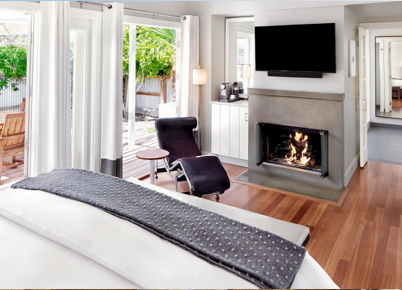 As a matter of fact, they say you might never want to leave Carneros Resort & Spa. Enjoy amazing wine-country scenery, high-end accommodations and, of course, delicious wine. 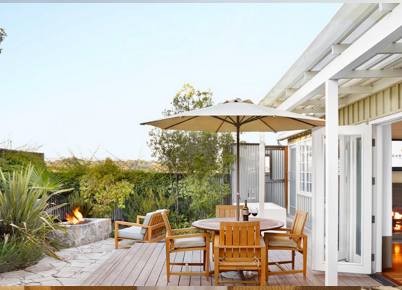 Both SFO, Oakland and Sacramento Airport are 1 1/2 hours from Carneros Resort and Spa. Sonoma airport is 1 hour from the location. Book your room today. For special pricing, call to book and mention that you are with the Totango Executive Summit.